Wildshaw Burn is the only known stone circle in Lanarkshire despite the plethora of pre historic remains of all periods in that area. Numerous examples of circles may be seen scattered across Dumfries and Galloway to the south and stretching from the Irish to the North Seas, but otherwise such monuments are rare in southern Scotland. Wildshaw fills a huge void in the map of such sites in south central and western Scotland. It has not been established whether the Wildshaw monument was completed or even if it was actually built, but the available visible evidence of the stones in their present configuration and taken with the observations which have been made since its discovery, clearly shows intent to use the place as a solar observatory. More information on this can be read in the report which can be downloaded (PDF 2.74mb). 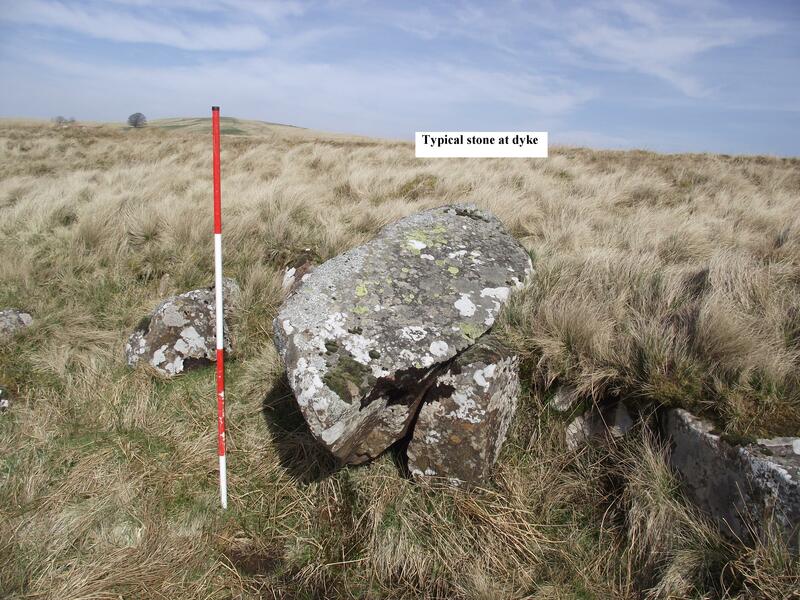 The stone circle was originally discovered by BAG back in 1989 during our voluntary survey of the corridor of land which was to become the new M74 motorway. 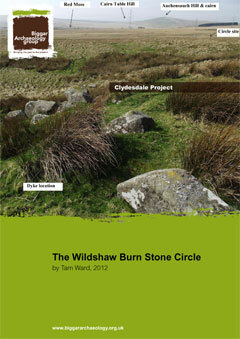 This new report builds on the information on our Wildshaw Burn page.